I see and hear this question all the time. It’s in my sensory processing groups, my autism groups, and all around the therapists’ offices. 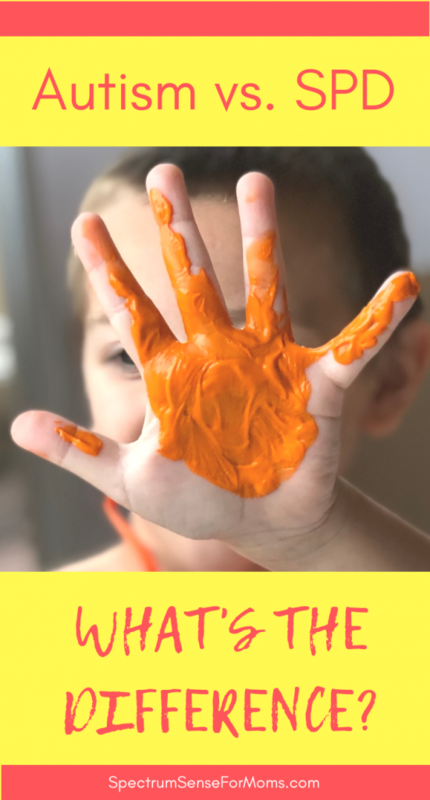 A lot of people on the spectrum have sensory issues, so what is the difference between autism and sensory processing disorder? Is there a difference? Before we talk about similarities and differences, let’s just make sure everyone knows what SPD is in the first place. 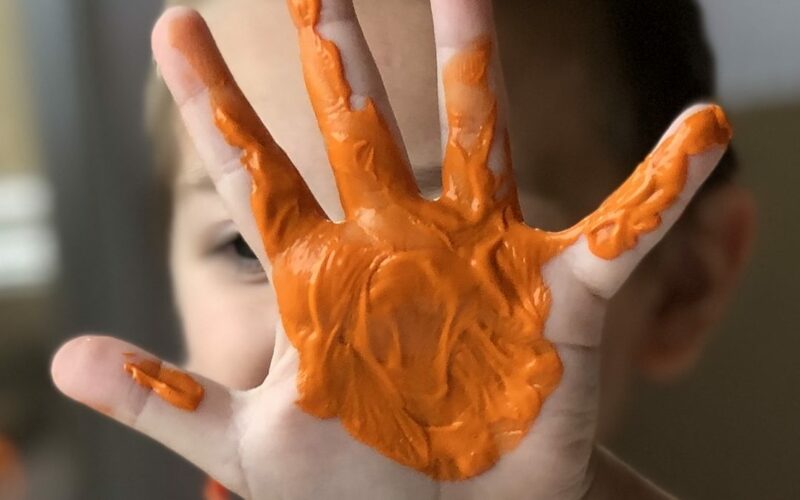 Sensory processing disorder is basically where the brain misinterprets incoming sensory signals, causing it to misfire and give the wrong response. Imagine a kid with poor vision trying to play baseball without their glasses. When you throw the ball to them, their brain misinterprets its location. If they can’t see it clearly, they may swing the bat too late, too early, or not at all. It may cause them a huge deal of frustration, which could lead to a tantrum. Sensory processing disorder is pretty much the same, except it includes more than just one sense. Your brain can misinterpret visual, tactile, auditory, gustatory input, or olfactory input, making it seem unbearable. 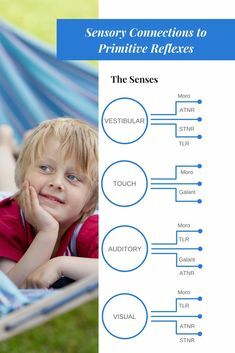 Kids with sensory sensitivities are often called sensory avoiders. The opposite can also occur. Sensory seekers are those who require much more input than usual. They may like their music too loud and their food extra spicy or sour. They may crash into things, in order to feel deep pressure, to get the tactile input they need. Sensory processing disorder makes it difficult for the brain to respond appropriately, so it often reacts instead. 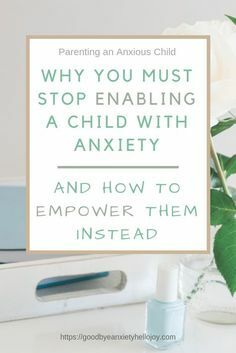 This can cause stimming behaviors and meltdowns. Sadly, SPD is not recognized as a diagnosis – it is a symptom of an underlying disorder, so services are usually not covered by insurance. Parents are often encouraged to seek a medical diagnosis to figure out what the underlying cause is, but the cause cannot always be pinpointed. Autism is a neurodevelopmental disorder that is characterized by difficulties in communication and social interaction, and restrictive, repetitive behaviors. Often times, these restrictive and repetitive behaviors are sensory related. 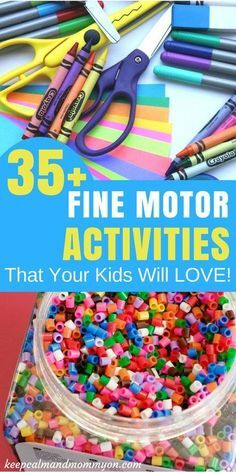 Stimming is a term that is used a lot in the autism community. A child may flap their hands, Rick back and forth, bang their head, fidget, or insist on holding a particular object at all times. Speech is often delayed in children with autism spectrum disorders, but not always. Some kids on the spectrum began speaking at an appropriate age, but become nonverbal under stress or excitement. 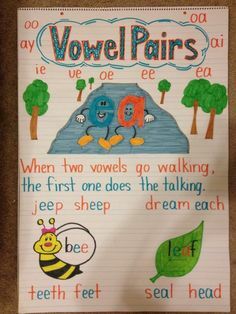 Others learned speech according to the developmental tables, but have trouble using it properly. Some have other speech difficulties like stuttering. Social interaction is another area that autistic children struggle with. Since it is a spectrum, there are many ways this can present. While some kids may be very distant and seem to live inside their own world, completely oblivious to people around them, others may appear overly social because they don’t recognize social boundaries. Still others can simply be socially awkward. So how are SPD and autism different? 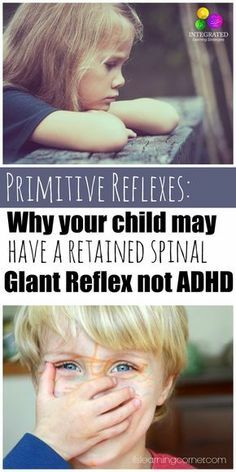 Both of these disorders involve sensory problems, stimming, and meltdowns. Sensory aversions lead to sensory overload, which can cause meltdowns. 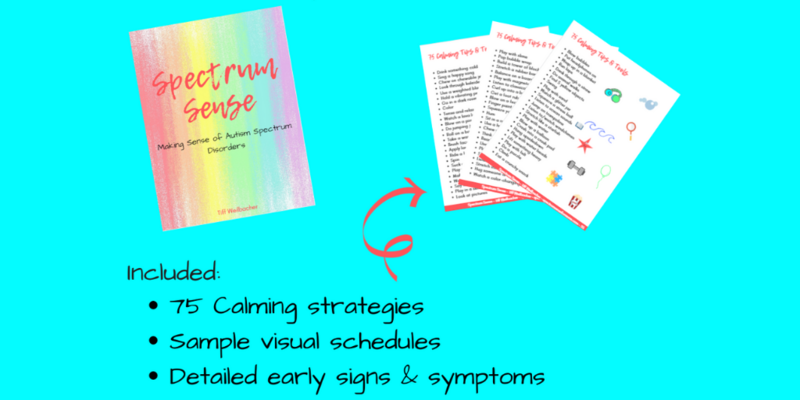 Likewise, the need for sensory input can cause stimming and apparently unruly behavior, as the child tries to fill the urgent need for sensory stimuli. These types of symptoms are seen in children with autism and sensory processing disorder. But children with autism also have issues in the areas of communication and social interaction. 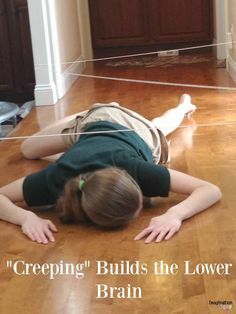 Sensory issues can cause an array of learning struggles and social problems. For example, certain stimming behaviors may cause other children to tease or avoid your child. But that type of social demise is different than an autistic child, who does not understand the rules and regulations of socializing appropriately. If your child has been labeled with sensory processing disorder, and they are not hitting major milestones like talking and parallel play, or if they have other communicative and social setbacks, it may be time to talk to their pediatrician about an autism evaluation. 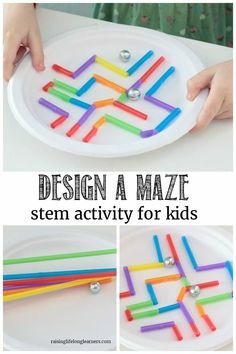 If you’re hesitant to move too quickly in that direction, you may want to get a better understanding of autism spectrum disorders first. 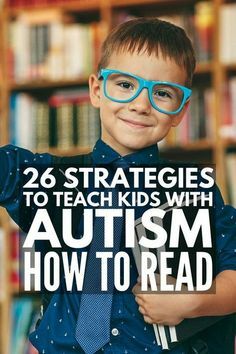 My autism eBook provides a comprehensive yet simple overview of the most important topics surrounding an autism diagnosis. It’s an affordable next step in your journey. 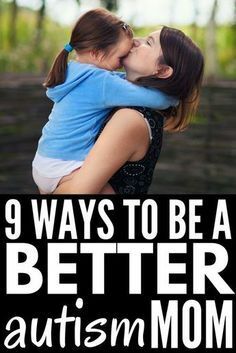 The sooner you get the answers, the sooner you can get your child the help they need to have the best possible chance at success! We have many friends who have autism children and they are all different. This was really good to read and very helpful. That’s exactly how it is! The spectrum is so broad, and each person with autism is different from the next! We have been asked so many times of my sons are autistic because they have SPD. They are not Autistic. As their speech therapist put it, at it’s core, Autism is a social/communication disorder. While my boys have articulation delays (and one has speech motor planning problems) in addition to their SPD, neither shows the characteristic social/communication issues that are part of Autism. People tend to just lump the two issues together and assume that if you have one you also have the other. Exactly, Heather! There are distinct differences, but people often mistake the two as being one and the same. It’s good that you have gotten detailed answers on your boys! Your baseball analogy was really helpful. The whole post was interesting — I never knew the differences between the two. I didn’t for a long time either! So glad the analogy was helpful!